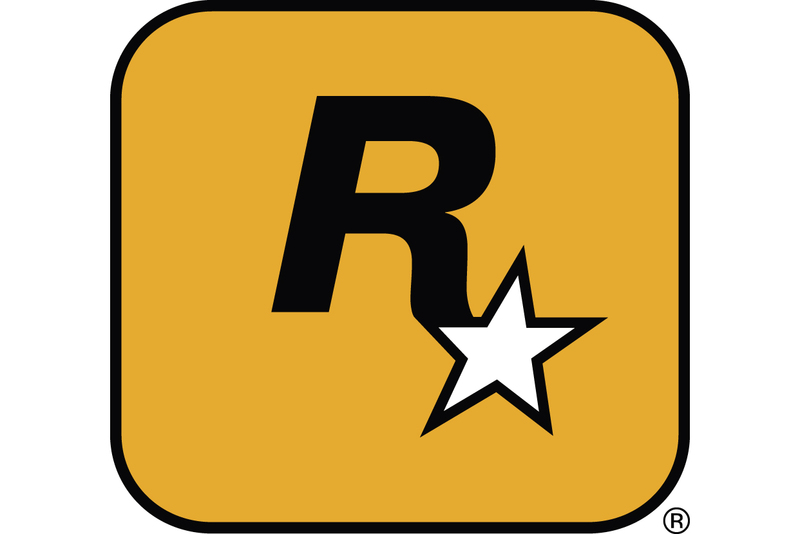 Take-Two and Rockstar San Diego had a hit on their hands with Red Dead Redemption during the month of May in the U.S., but other high-profile titles aren't expected to have performed as well as anticipated, according to one analyst. Ahead of monthly U.S. video game retail sales results, Michael Pachter with Wedbush said Monday that the "May lineup was indeed stacked in favor of dramatic growth," but he believes that year-on-year growth was stunted. May saw the release of high-profile titles like Red Dead Redemption, Super Mario Galaxy 2, Alan Wake, Prince of Persia, Lost Planet 2, Blur, SKATE 3, Iron Man 2, LEGO Harry Potter, UFC, and Shrek 4, but Pachter said "several of these titles performed well below expectations." In June, publisher Take-Two said that Red Dead Redemption shipped 5 million units since its May 18 release -- Pachter categorizes that as a "breakout hit." But he added, "Alan Wake was launched the same day [as Red Dead Redemption] (and suffered as a result), the Prince of Persia film did not provide the expected boost for the video game, Blur had a very weak launch, and Super Mario Galaxy 2 sold at only a mediocre level (for a Nintendo title)." He added, "Therefore, we have tempered our expectations for the month to up 11 percent, from our prior view of up 15-30 percent." Pachter expects U.S. video game retail to have generated sales of $500 million in May, up from $450 million for the same month a year prior. April 2010 sales were a disappointing 22 percent below April 2009. Pachter said that investors were "spooked" by the April results, and that they hold a continuing belief that video game sales are in a state of "persistent secular decline." The analyst said, "We think it is inevitable that there will be a shift in delivery of video games away from packaged products and toward digital downloads, but we don�t expect the shift to manifest itself in a material way in 2010." Part of the reason for the continuing weak sales, he said, was because publishers are implementing deep online multiplayer elements within their games. A player can play Call of Duty: Modern Warfare 2 for dozens of hours, and have no desire to go out and spend money on a new game. Pachter said publishers like Activision are poised to remedy the lagging revenues by monetizing online play. "We anticipate that Activision will find a way to monetize the 1.75 billion hours of Call of Duty: Modern Warfare 2 online play on the Xbox 360 in the first five months following the game�s release," he said. "In the future, we think that Activision will find a way to charge for some portion of online game play, and if successful, we think that other publishers will follow suit," Pachter said. "With the early June launch of the second Call of Duty: Modern Warfare 2 map pack, we think that online game play will continue to be a drain on gamers� time and wallets, and think that sales could again slide into negative territory."